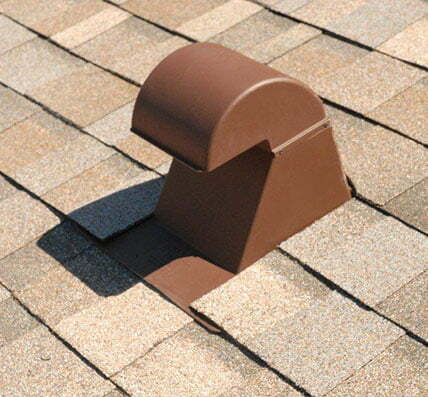 innovative product adapts to any roof pitch due to its flexible material. 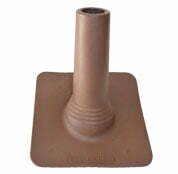 This new patented product is designed to aesthetically replace the old toxic lead pipe boot at a competitive price. Plus a 35 Year Warranty! 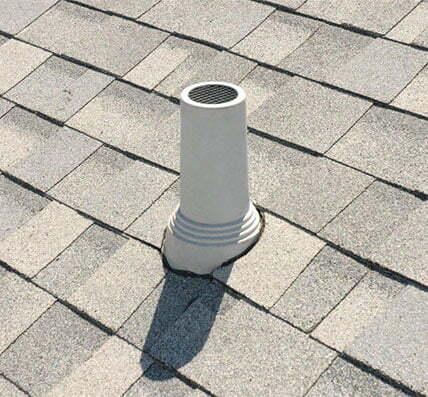 We can help you with installation, mounting, fitting, and where to purchase. Just click the contact us button to the right to call or email us. 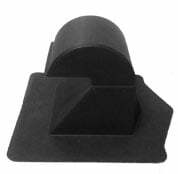 Changing the future for roofing accessories!